Join us for an evening screening at CultureHub's annual festival Refest. We’ll be joined by artists and Magnum Foundation fellows Mengwen Cao and Courtney Garvin, who will present their multimedia works and discuss the process and power of using personal stories to explore broader social issues. We’ll also screen a work by photographer and Magnum Foundation fellow Xyza Cruz Bacani. Xyza Cruz Bacani | Migrant workers are like air, invisible but necessary. We Are Like Air challenges the stigma and stereotype of “helpless” victims, by focusing on the daily lives of survivors and those who take risks to escape exploitation and speak out against abuse. By protesting, these survivors spread awareness and encourage others to seek help and fight for justice. Courtney Garvin | Here for a Good Time and a Long Time looks at how sexual health, consent, and healthy relationships have been learned across four generations of women in the artist’s family through interviews. The video seeks to remove the taboo around sexual health and change the conversation with peers and younger generations. Made with support by Magnum Foundation. Mengwen Cao | Here We Are is a multimedia project exploring Chinese queer identity through letters, secrets, and family conversations. Only about 6% of LGBTQ people in China are completely open about their identity due to huge family and societal pressures. This project explores the hidden stories and amplifies the voices in this community. 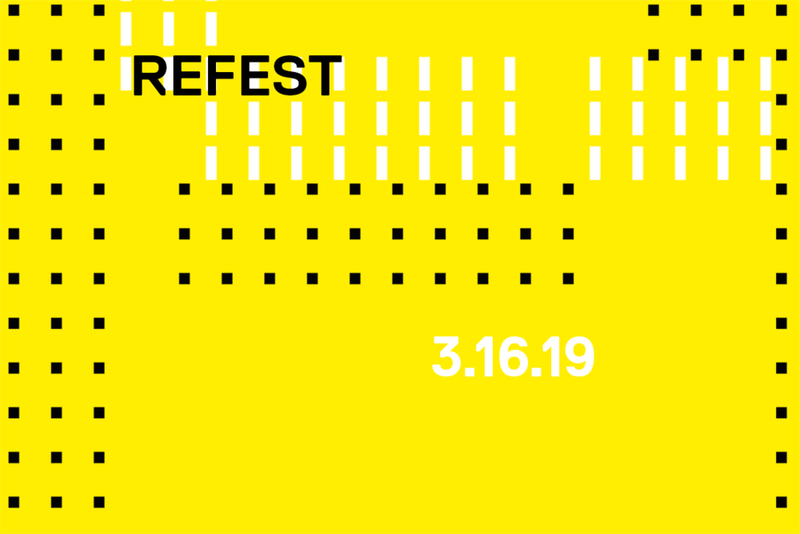 Through exhibitions, performances, and conversations, Refest 2019 explores how we create, resist, and redefine gender within an evolving technological landscape. Presented in collaboration with Center for Constitutional Rights, and NYU’s Interactive Telecommunications Program. Check out the full line up here.